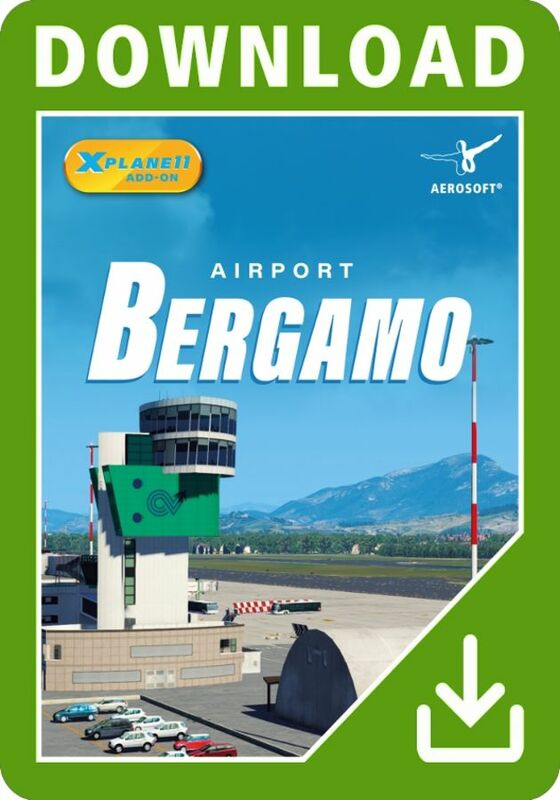 The 'Aeroporto di Bergamo-Orio al Serio', also often called Milan/Bergamo, is one of three international airports in the Milan region. 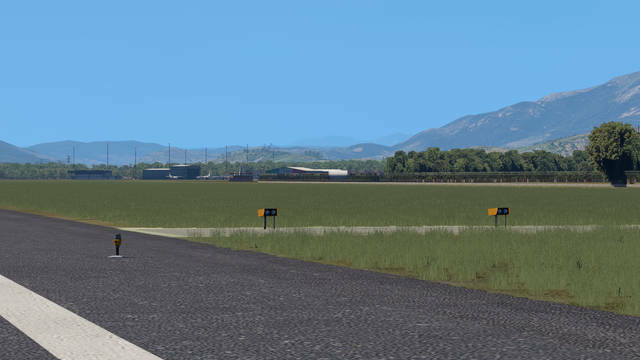 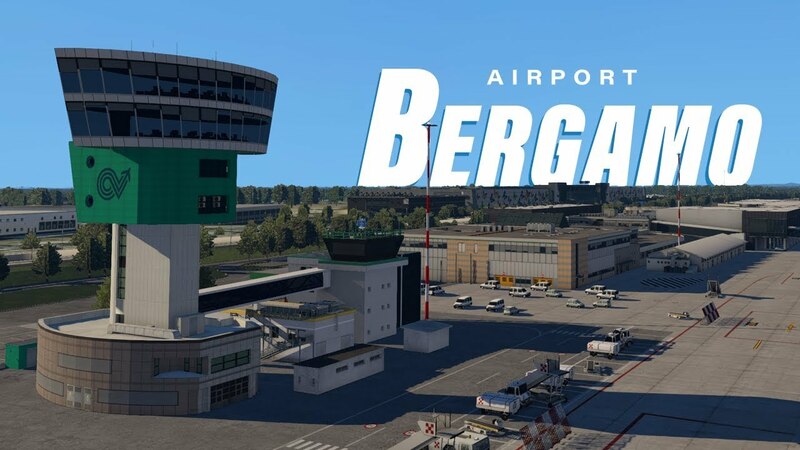 With Airport Bergamo XP, this airport now finds its way to X-Plane 11, complete with all buildings and service facilities. 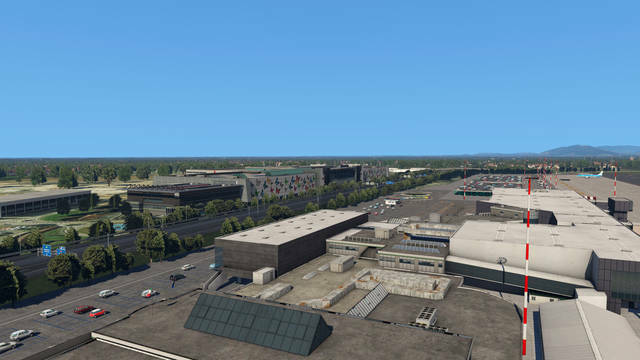 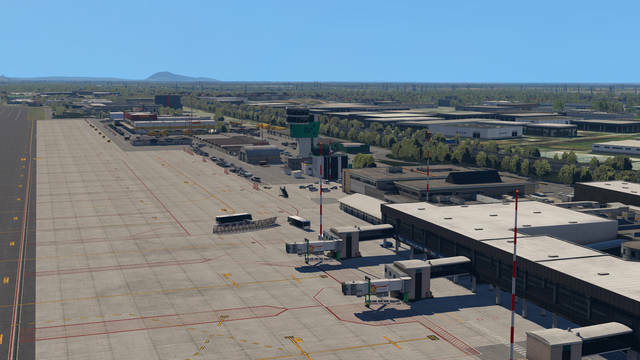 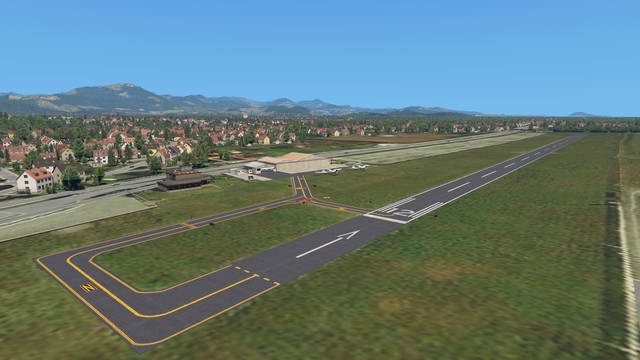 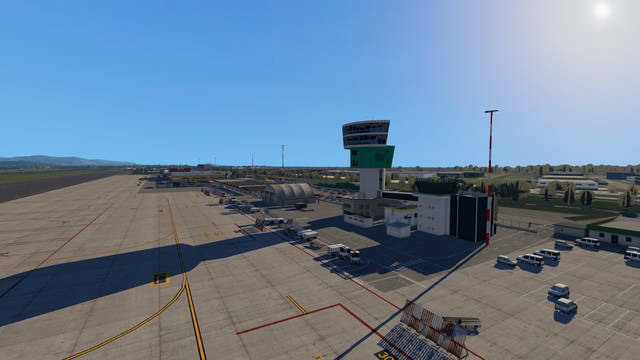 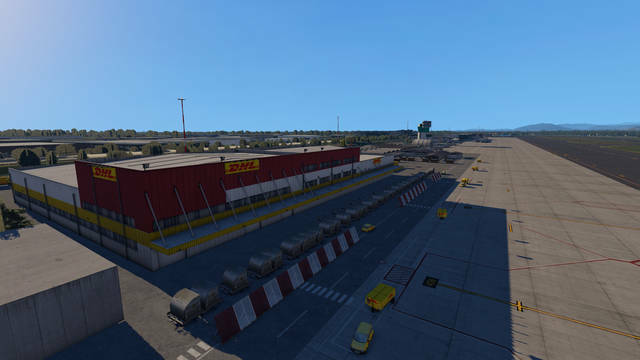 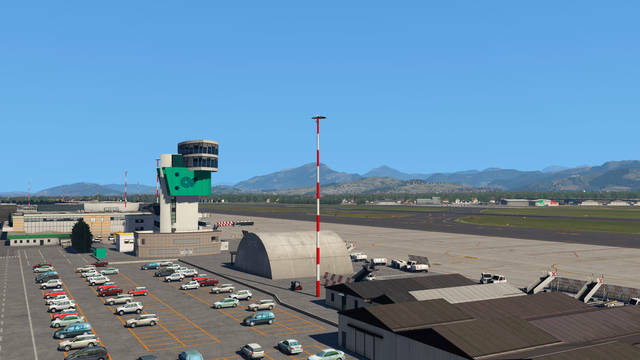 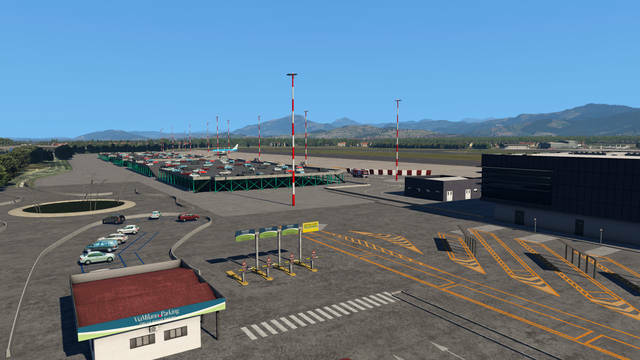 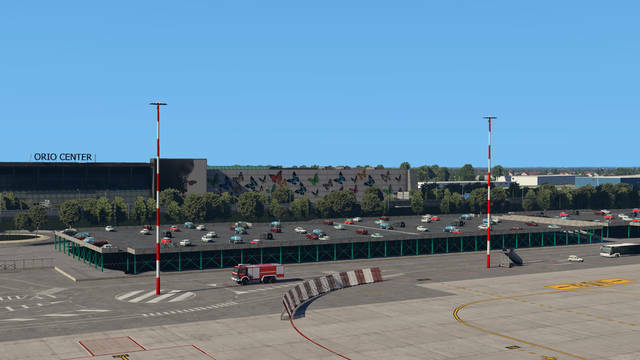 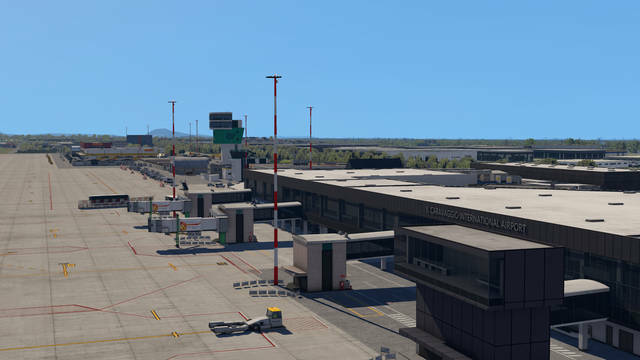 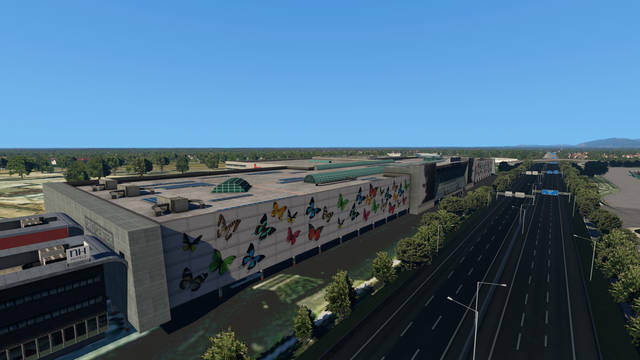 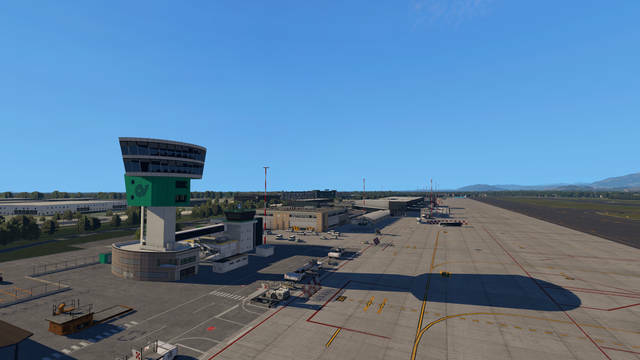 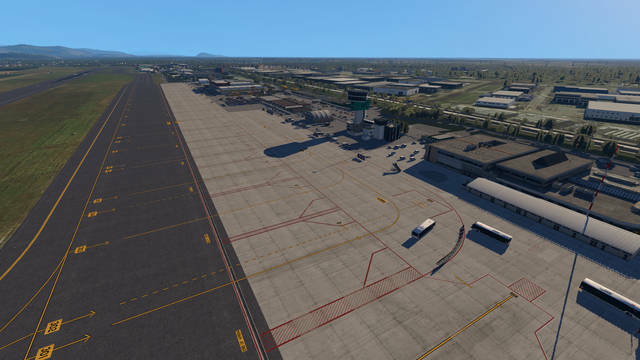 This X-Plane 11 scenery of Milan's Aeroporto di Bergamo Orio al Serio (LIME) brings Italy's third largest international aiport to life, with all buildings and service facilities modelled as well as major buildings around the airport. 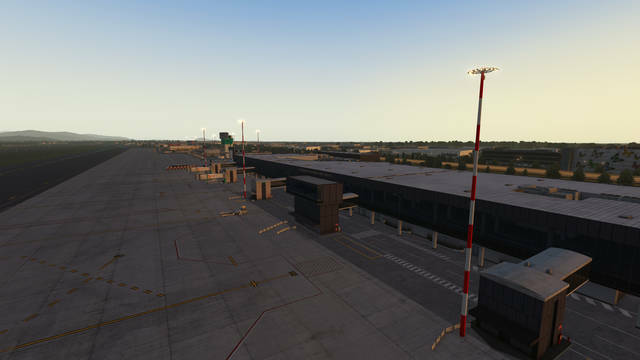 Features include a 50 cm/pixel aerial image with hand-placed autogen, PBR ground textures, custom lighting and jetways, animated radar and ground traffic, static aircraft and volumetric grass.